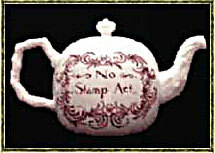 Big Idea: Why was the situation between the colonists and Britain not working? Groups will develop a theory as to why the relationship between the colonists and Britain was not working. Each group will research 4 causes of the Revolution (2 will be assigned to each group and each group choose 2 others). brief summary of a cause. (must write draft and edit before publishing. Students will take notes on other causes they did not research. 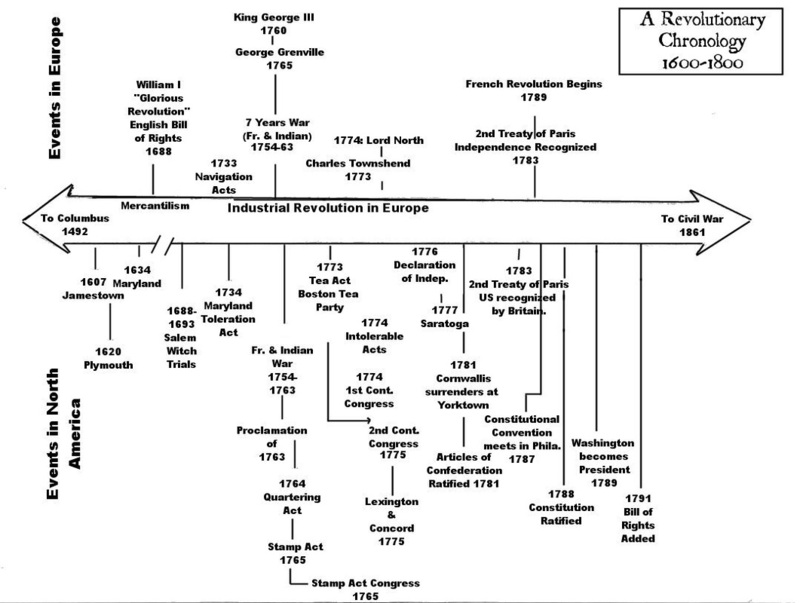 American Revolution Timeline and links. Click on photo to go to website. Click on Timeline to see larger image. If you want to edit your group page use this user name and password. PBS game Road to Revolution. Fun game to test your knowledge of the causes of the American Revolution.